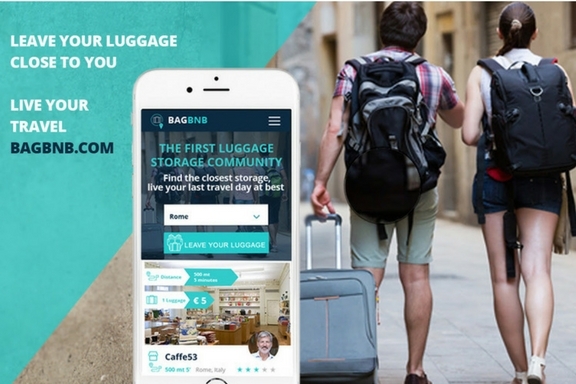 We at Barcelona-home want to offer you an Exclusive Free Travel Guide that can be easily download in your smartphone. 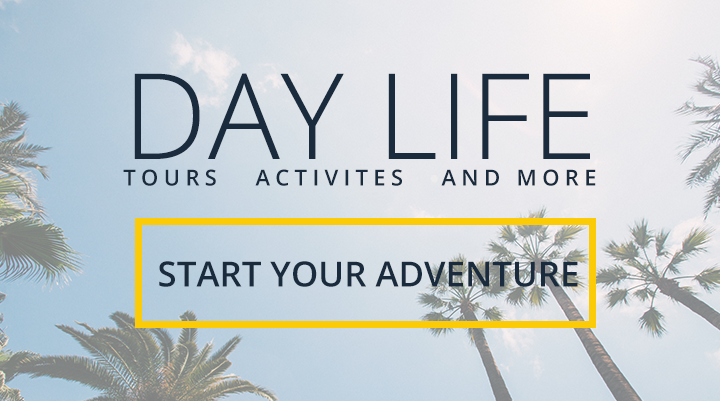 In this travel guide you will find information and tips to discover the city as a local. 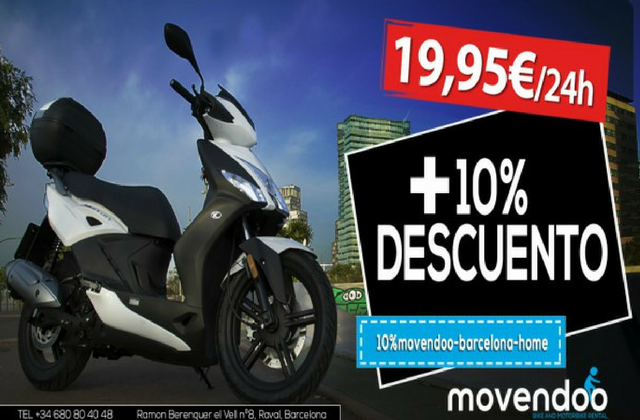 REACH YOUR APARTMENT WITH THE BEST TRANSFER SERVICE IN BCN! 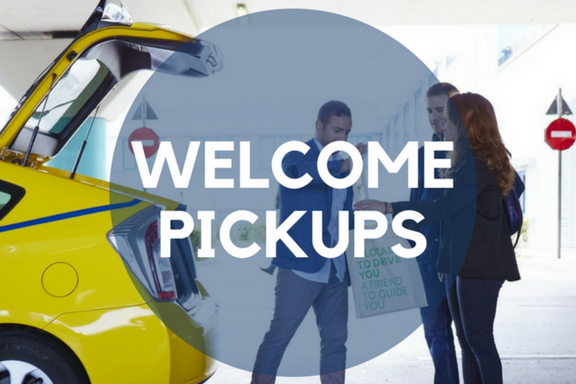 Welcome Pickups will provide you personalized service with the best English-speaking drivers of the city and you don’t have to worry about paying more than a usual taxi. 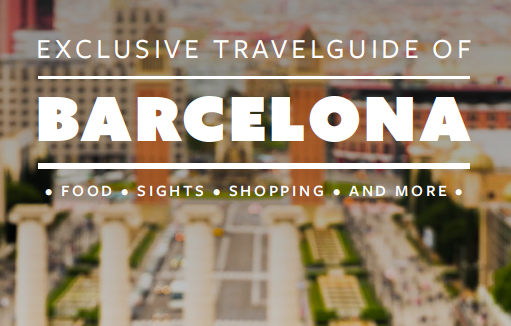 VISIT THE BEST BARCELONA HAS TO OFFER! 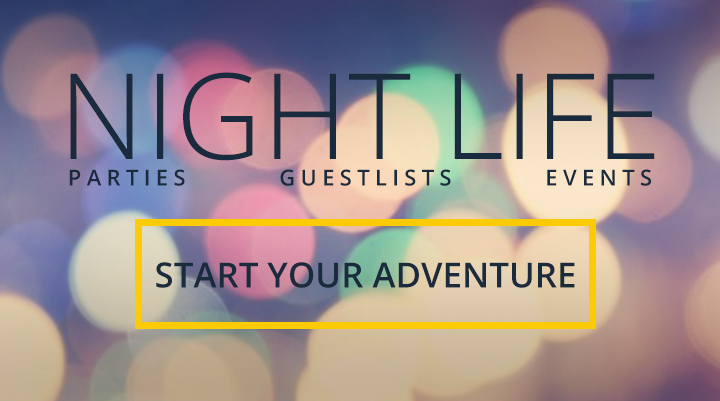 Get ready to discover the Catalan Capital in all its hidden jewels, iconic monuments, and wonderful architecture. 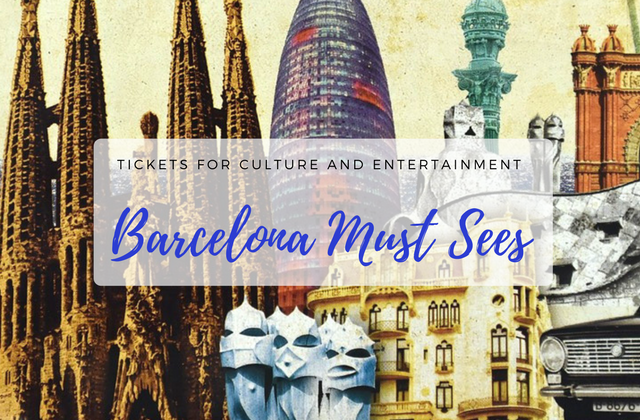 Buy your tickets for culture and entertainment in Barcelona and don’t miss the must-sees! 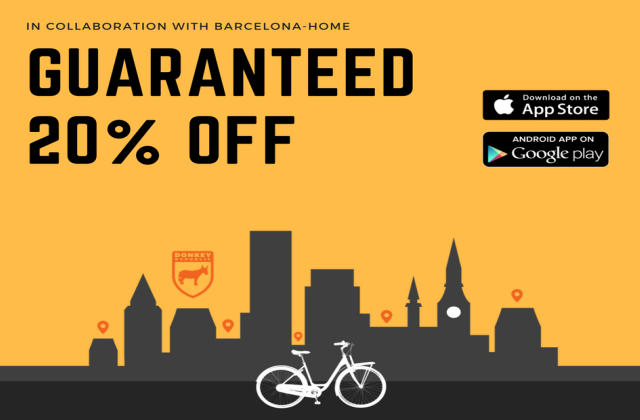 Organize your own Barcelona bike tour with Donkey Republic! Book the the closest bike to your apartment with their 24/7 self-service. 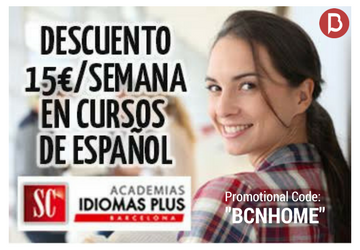 Get 20% discount with the promotional code “BCNHOME”! THE BEST MOBILITY AT THE BEST PRICE POSSIBLE! FREE DELIVERY FOOD STRAIGHT TO YOUR APARTMENT! Resto-In is a food delivery company which connects up and coming restaurants with friendly deliverymen to bring good food straight to your apartment. You can choose from over 130 restaurants from a selection of different types of food. Barcelona-Home clients can receive free delivery on orders over €15 with the promotion code BHWELCOME. Improve your Spanish during your stay! Academia Barcelona Plus is located in the heart of the city and offers to their students a high-class quality. Their methodology for language teaching is really effective, creating an ideal atmosphere where students get encouraged to discover more interest in the Spanish language and culture. 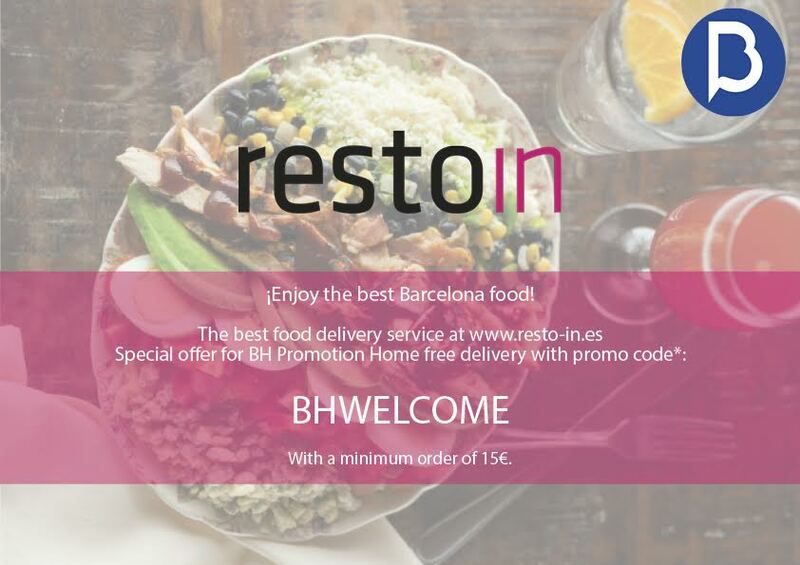 For all Barcelona-home clients, get a discount of 15€ in every week of course by inserting the promotional code BCNHOME during the reservation process.